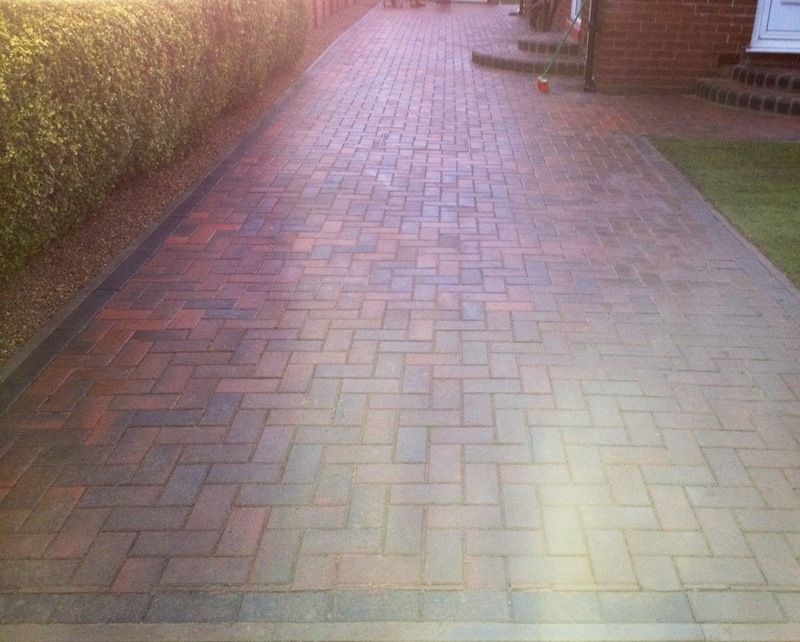 We offer a range of services from as little as £20 per visit to help with maintenance of a beautiful home and garden. Available weekly, fortnightly or monthly all year long and fully customisable to suit your needs. All of the following services are available as one-off visits, or as part of a regular Smart Gardens Maintenance Programme. 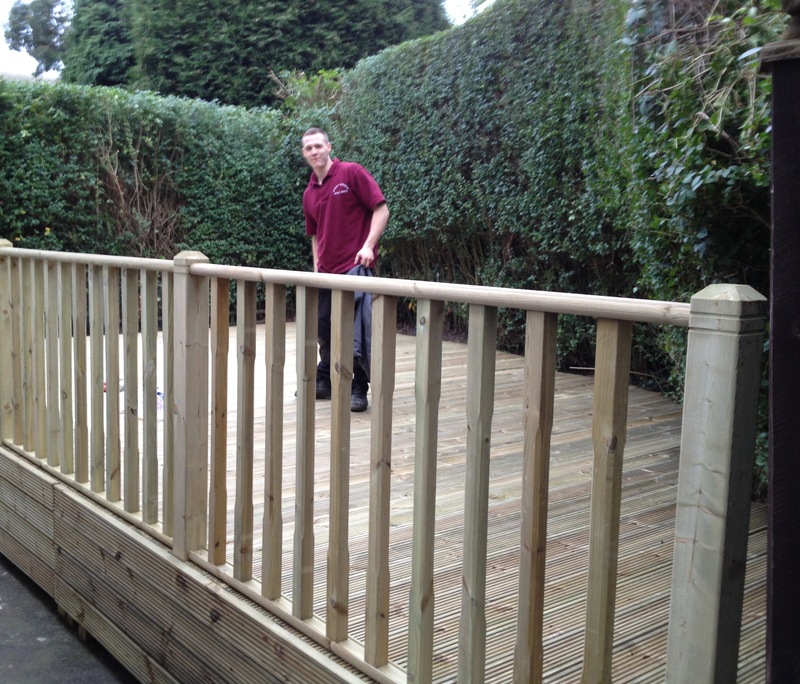 We also provide garden maintenance for commercial properties as well as residential. 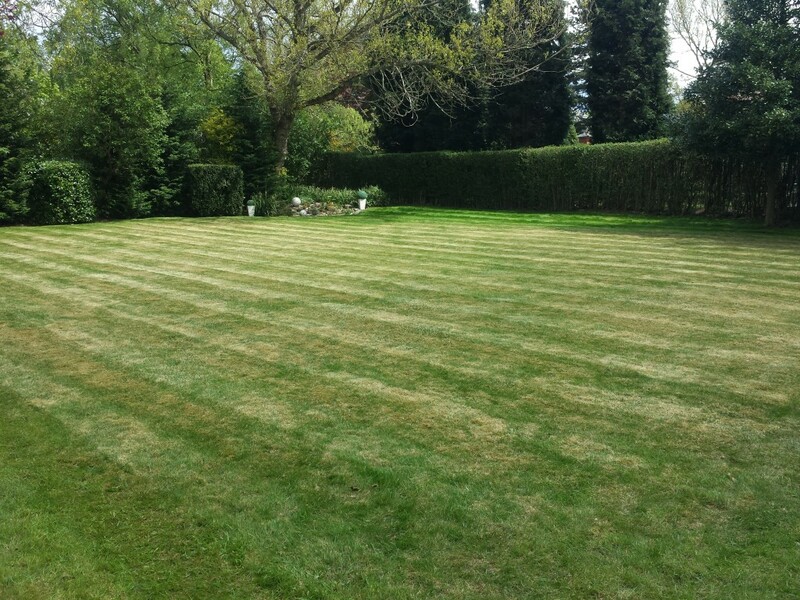 Complete lawn maintenance service including grass cutting, strimming, feeding and re-turfing where required. Complete hedge maintenance service available, including thinning, reducing and removing where required. Regular leaf and snow clearance is available as part of a Smart Gardens Maintenance Programme. 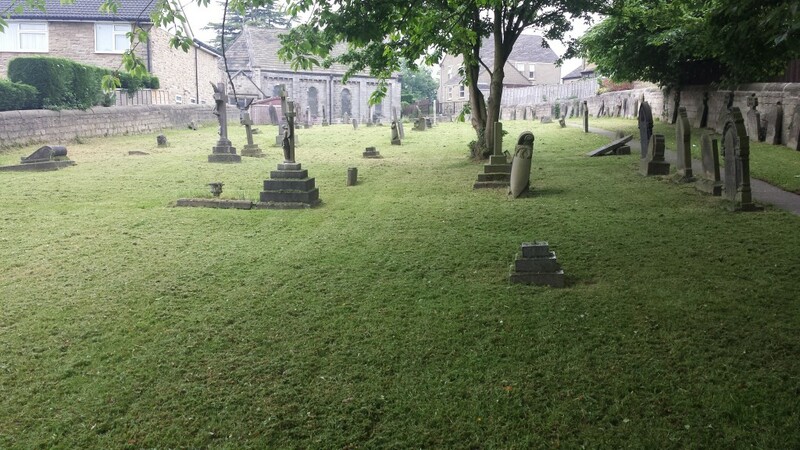 Furthermore we can undertake one-off tidy ups and clearances from gardens and yards from as little as £20 – no job too big or too small.